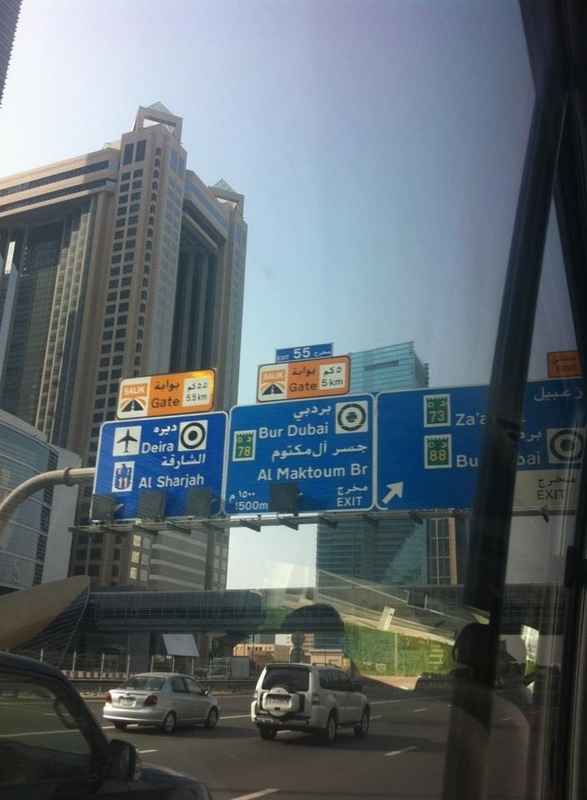 On the way over to Australia we stopped off in Dubai for 4 nights. I didn’t know what to expect apart from it would be boiling hot and boy was I right. I think one day it got to about 45 degrees and the ocean temperature was warm too. It felt like being in a bath, it was beautiful. After being horribly jet lagged, tired and having to wait 3 hours to check into our room, we finally settled into our hotel. We stayed at the Novotel hotel, mainly because of how cheap it was. 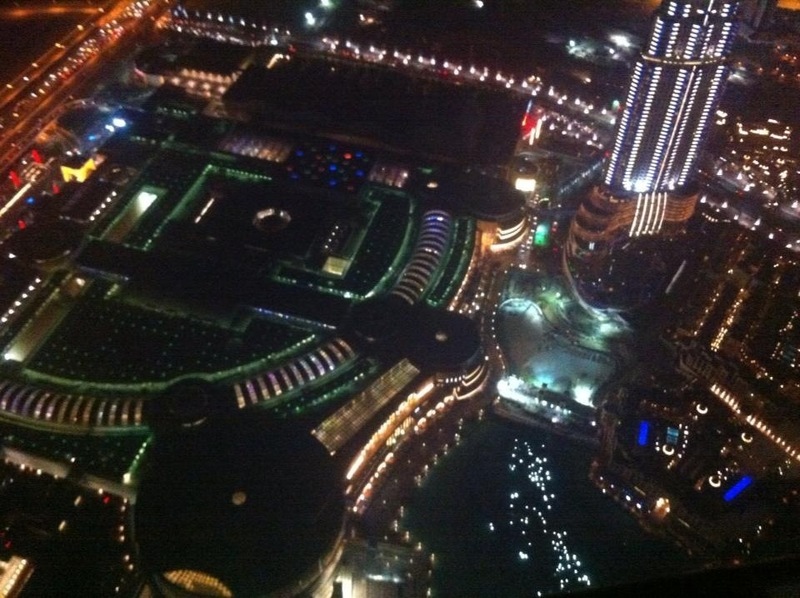 The hotel itself was very clean and grand – like everything in Dubai. Its more for a business stopover though rather than a holiday place. Although it did have a nice pool and fancy restaurant. 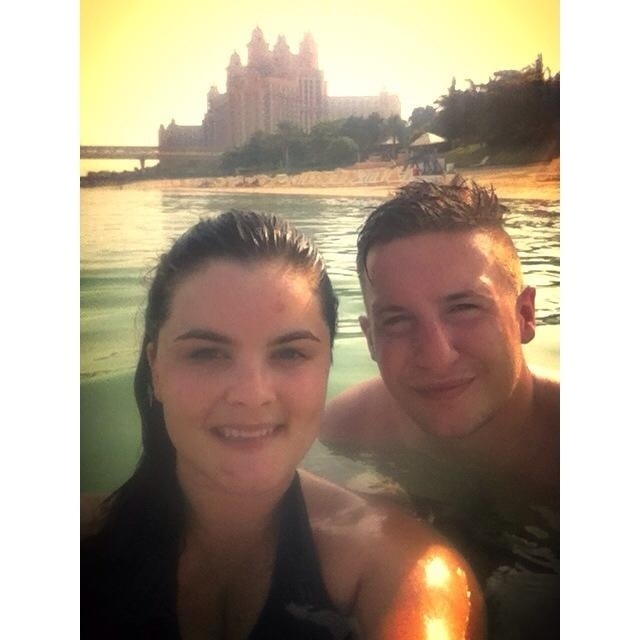 The next day we went to aquaventure water park. 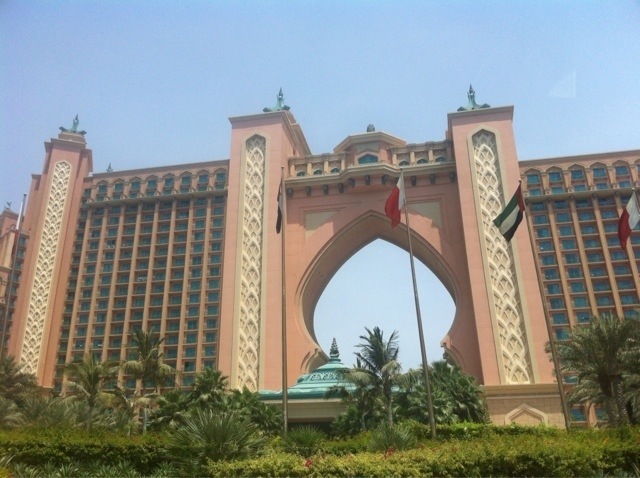 It is based at the Atlantis hotel which is situated on the palms. The hotel is amazing, it even has its own shopping mall inside. 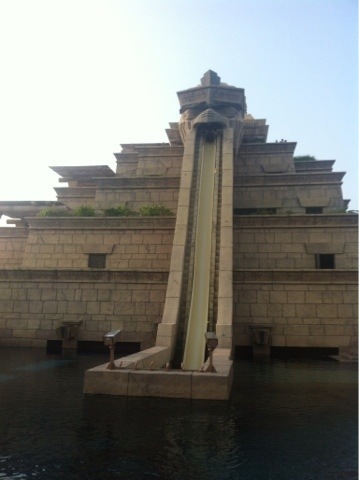 The water park was really cool too, I was so proud of myself for going on the slide called the leap of fate. It is so high up and basically a 180 degree drop which goes through a shark tank. So so scary but well worth it! 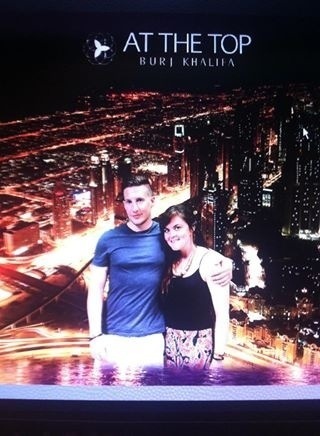 One of the evenings we went up the Burj Khalifa, the tallest building in the world! The elevator is also the fastest in the world and goes up 124 floors in 60 seconds. 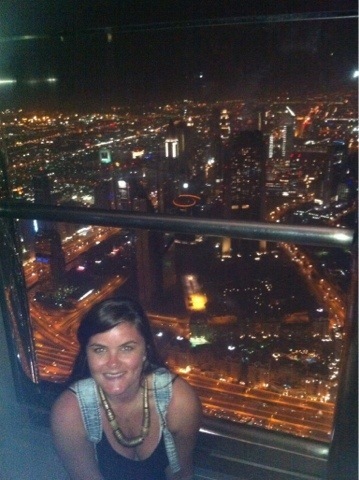 When you walk out on the viewing platform it’s all open air and the view of Dubai was incredible. I swear the building wobbled a few times though! Pretty scary for someone who’s scared of heights but I would recommend doing it if you go! 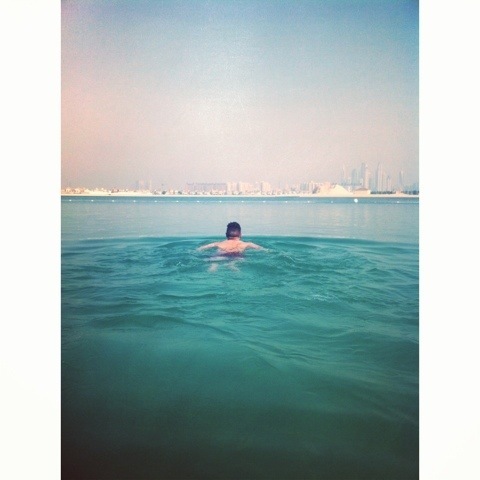 The last couple of days we spent the day at jumeriah beach park, such a lovely beach! 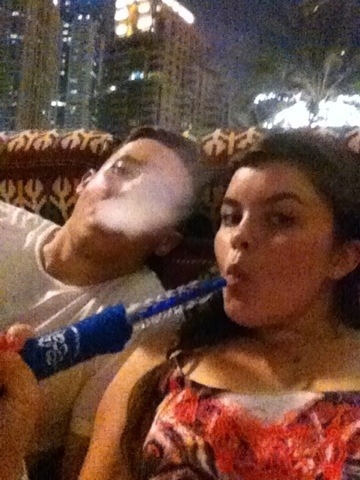 All in all Dubai was a great stop over and I wouldn’t have chosen to go there normally but I would 100% go back. Beautiful weather, so much to do! 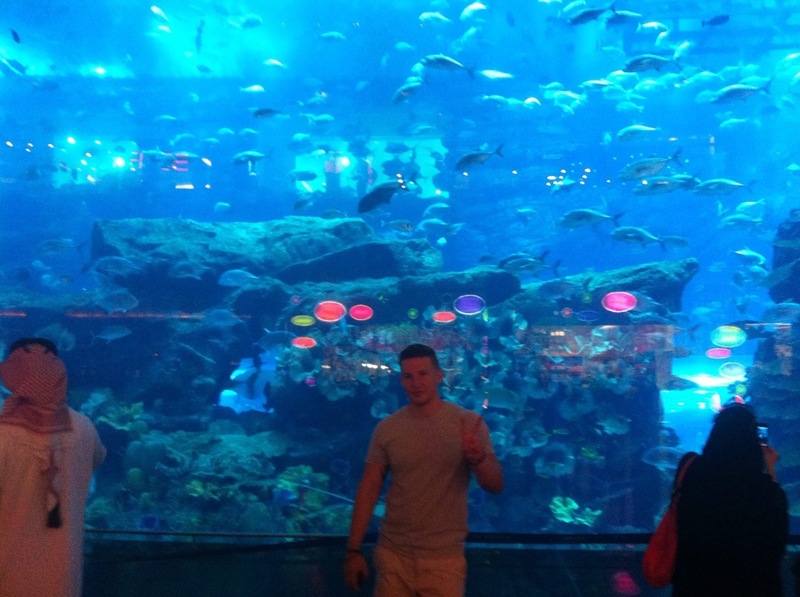 Everything is so grand there, the airport is like a palace and the shopping mall has a three storey aquarium! Culturally its very different to anywhere I’ve ever been, for example all the women are covered up, and as a mark of respect its nice to do the same but at the same time it’s very hard to in such heat. However it’s an amazing place and would love to go back one day.